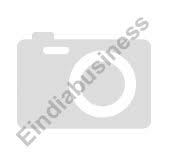 Manufacturer and exporter of raw herbs as cooking spices and grounded spices. 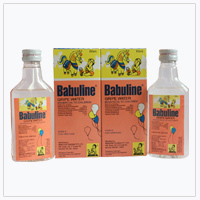 Manufacture and exporter of hair oil. 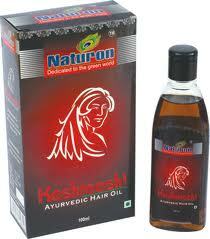 Manufacturer and exporters of herbal hair oil including brahmi oil, amla hair oils, navars hair oil. 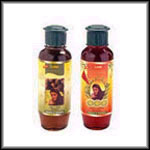 Manufacturers & exporters of coconut hair oil, amla hair oil, brahami amla hair oil, aloe vera hair oil, jasmine hair oil. Saini Hair Products Pvt. Ltd.